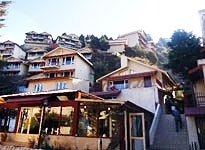 Mussoorie is a popular hill station in the Indian state of Uttarakhand. 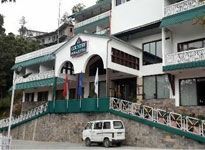 With a view of the Doon Valley and the snowcapped Shivalik Ranges in the Himalayas, Mussoorie is unparalleled in its beauty. 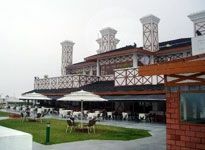 Visitors are easily drawn by its charming beauty. 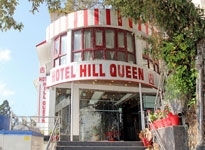 For the crowds of tourist, there are abundant Hotels in Mussoorie available in various price ranges. 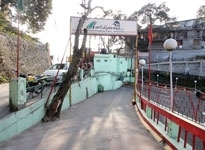 Mussoorie in Uttarakhand offers options to pamper guests. 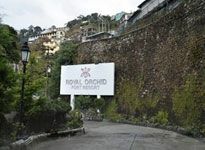 The heritage hotels in Mussoorie are mostly restored summer houses that once served as residences of British families staying in India. 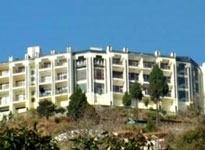 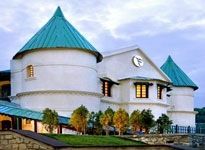 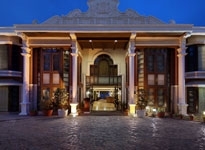 There is also no dearth of luxury hotels in Mussoorie. 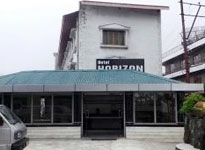 They are well known for their state-of-the art facilities and warm hospitality. 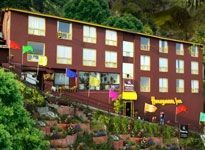 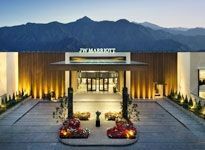 The budget hotels in Mussoorie target the middle class tourists who are on the lookout for comfortable accommodation at pocket friendly rates. 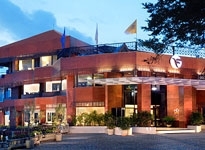 And that is exactly what these hotels strive to offer. 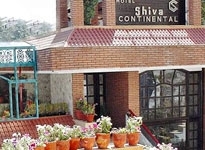 Pocket friendly luxury and hospitality without the extravagance of the more expensive Mussoorie hotels. 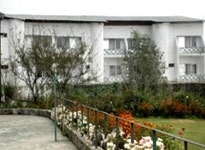 We, at India Holiday offer a selection of Hotels in Mussoorie available in all budget range. 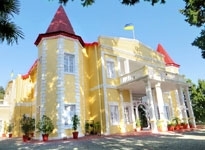 Book your stay with us and enjoy a memorable holiday.